This photo gallery captures what allotments mean to people. Here you can find all types of garden cottages, beautiful flowers and information on allotment history. 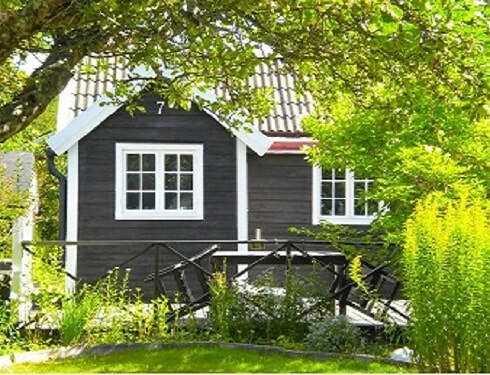 ​​Learn how to care for your cottage and garden with lots of tips and good ideas. Discover new tasty dishes with the collection of recipes easy to prepare. This is the perfect site for you with or without green fingers. Why not take a look and meet Sweden, ​Europe and the United States? © Copyrights: Allotmentphotogallery.com - Swedish garden cottages 2012-2019.